Lindowan Open day Sunday 6th May 2018. This is the website for the Cove and Kilcreggan Angling Club. We have been established for about 56 years and are based in Argyll & Bute, on the West Coast of Scotland. We have a growing membership of around 80 members. Our club waters include 2 lochs regularly stocked with brown trout. We hold regular competitions and social outings and we are always on the lookout for new members. We welcome enquiries from all anglers, so please get in touch if you would like to know more. Our member contact details are found on the Club Officials page or you can send us a message on the Contact us page. Jane Wright, our 2013 club champion, Jane still holds the Stan Clark trophy which is won by winning the club champion three times in a row. 2017 Club Champion- Jane Wright. Congratulations to our new club champion who beat the rest of the team by a conclusive 2points! Well done Jane! The full results can be found on the clubs website. The draw for the xmas raffle took place on Monday 10th December 2018. The prize winners are listed below.As of 13th December 2018, the sum raised was a fantastic amount of £750.00 which is posted today, 13th December 2108. 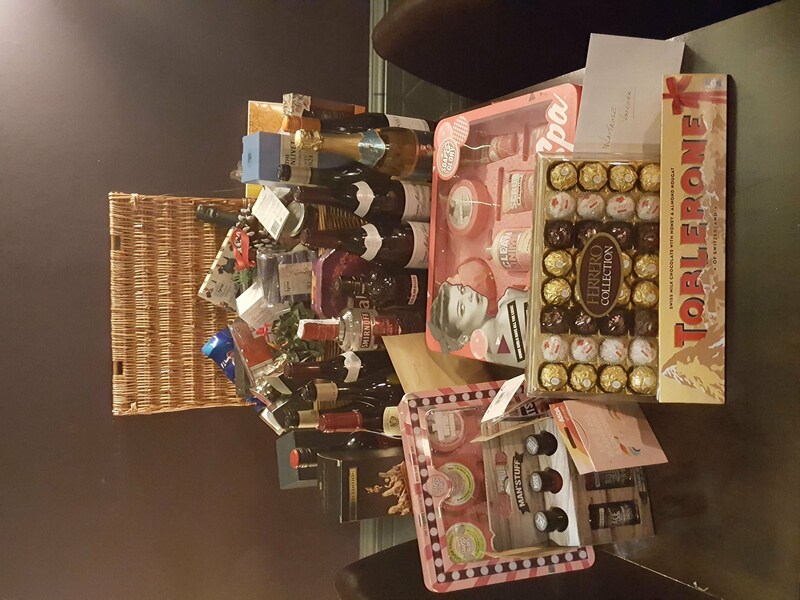 Thank you to all contributors who donated prizes and to all that bought tickets.